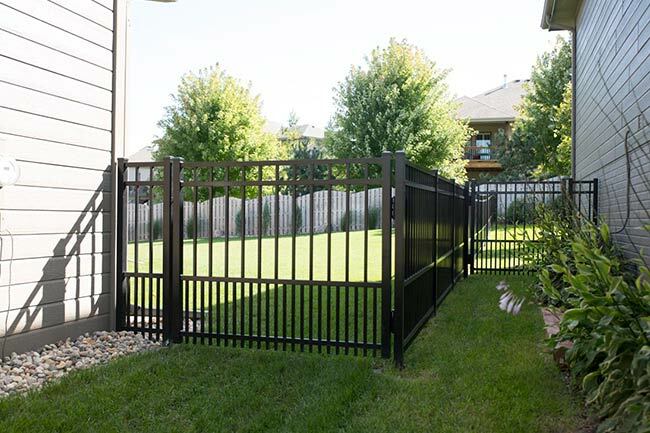 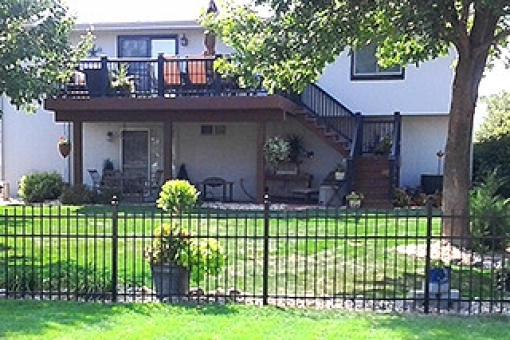 Decorative aluminum fences will provide years of maintenance-free security and access control. 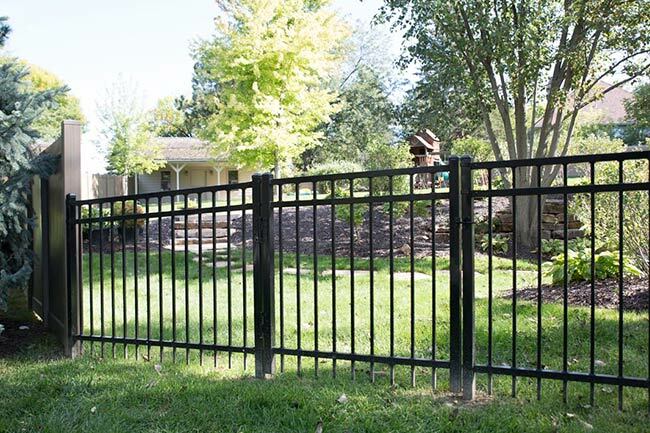 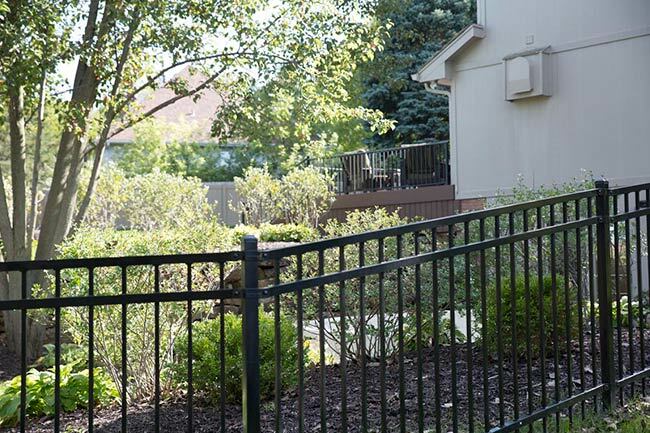 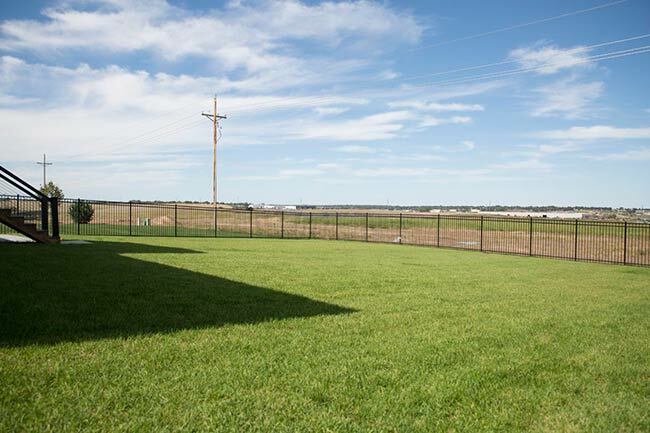 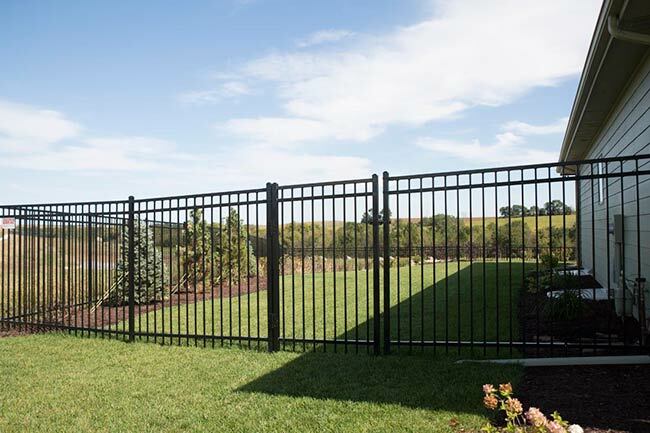 Available in a wide variety of styles, colors, and heights, aluminum fencing will complement a structure’s architecture and landscape design while providing safety, boundary definition, and security. 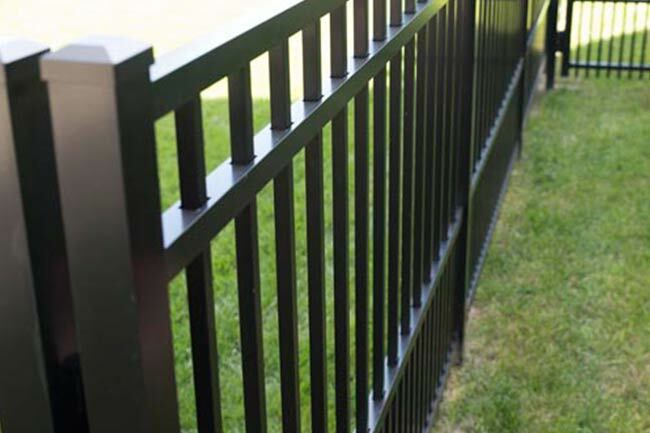 Our aluminum fencing material has been through a powder-coating process which offers a highly durable, scratch resistant surface.